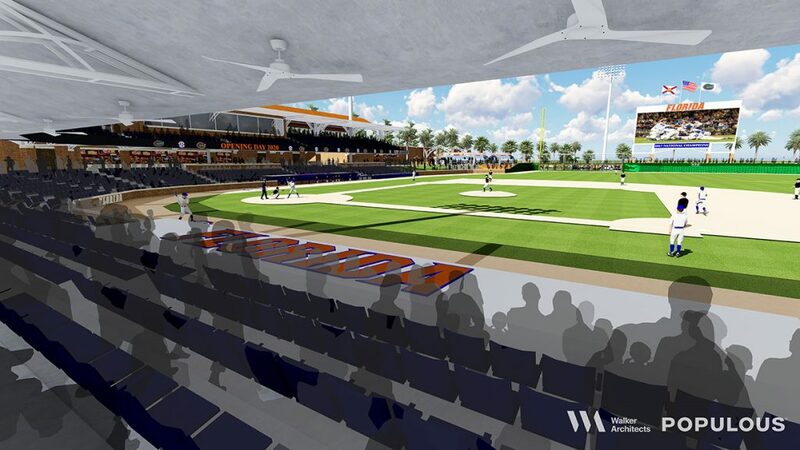 The University of Florida Board of Trustees has approved the University Athletic Association to go ahead with the construction of a new $50 million baseball stadium complex. The trustees met Friday morning in Emerson Alumni Hall where the proposal was unanimously approved. 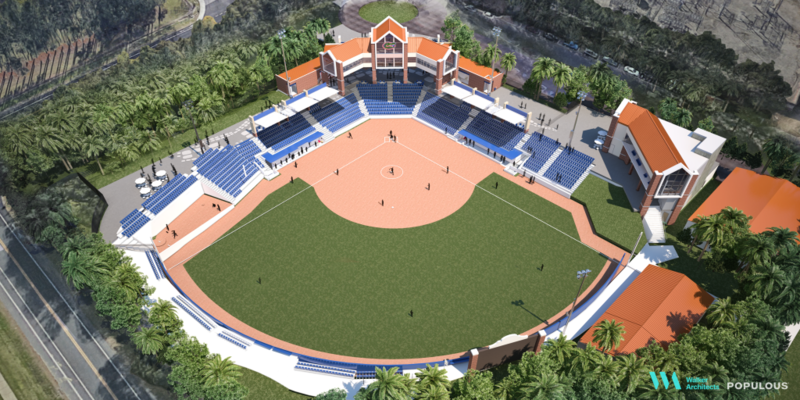 In addition to the baseball stadium complex, the project includes an $11 million renovation to softball’s Katie Seashole Pressly Stadium and a $4 million construction of a UAA Maintenance Building. 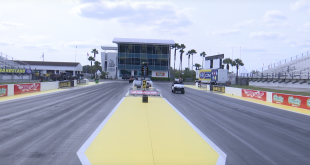 The project still faces the Florida Board of Governors’ approval. 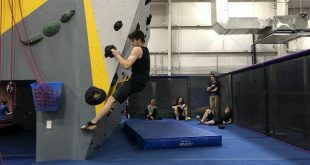 That would grant the UAA a bond for the construction and renovation, which the association would eventually pay back. This project is part of the UAA’s $130 million plan. 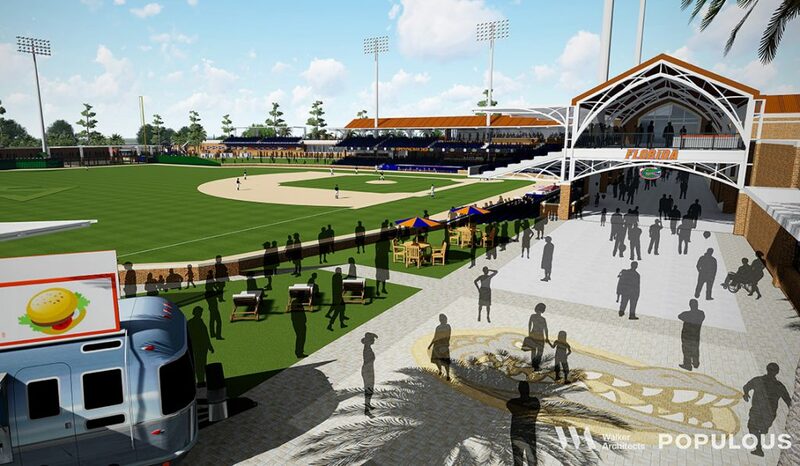 A new $65 million 130,000-square foot football training complex will be built at McKethan Stadium’s current location on Stadium Road. 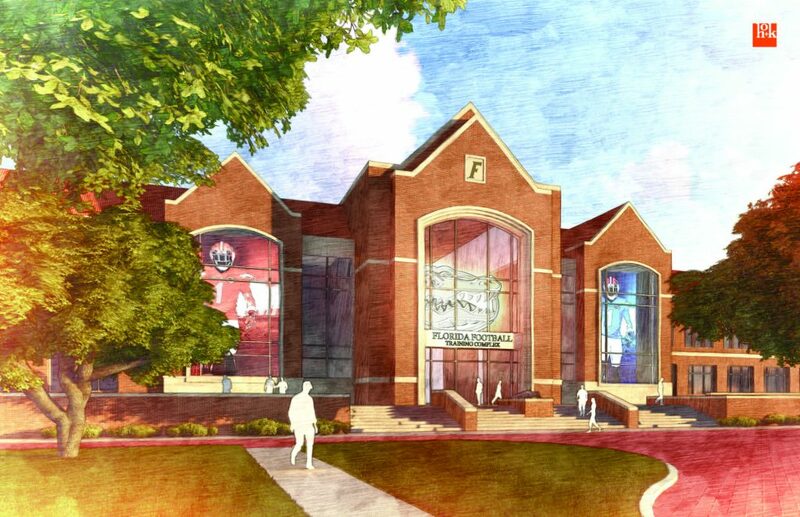 The training complex will include a locker room, a strength and conditioning area, training room and coaches’ offices. Its construction is expected to begin late 2019 or early 2020 to be completed by 2021. HOK will design the football facility, while Populous and Walker Architects will design the softball upgrades and baseball park. 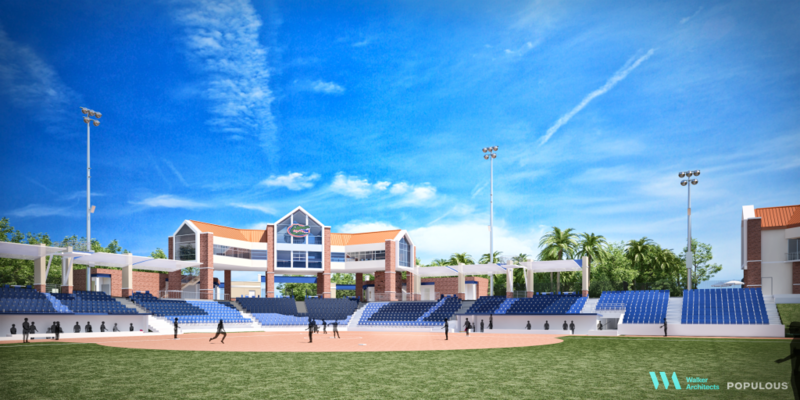 The softball stadium renovations will begin this summer with a goal to complete before the 2019 season. 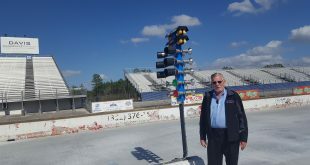 Its renovations include an open concourse, shade structures for fans and an increased seating from 1,431 to about 2,280. 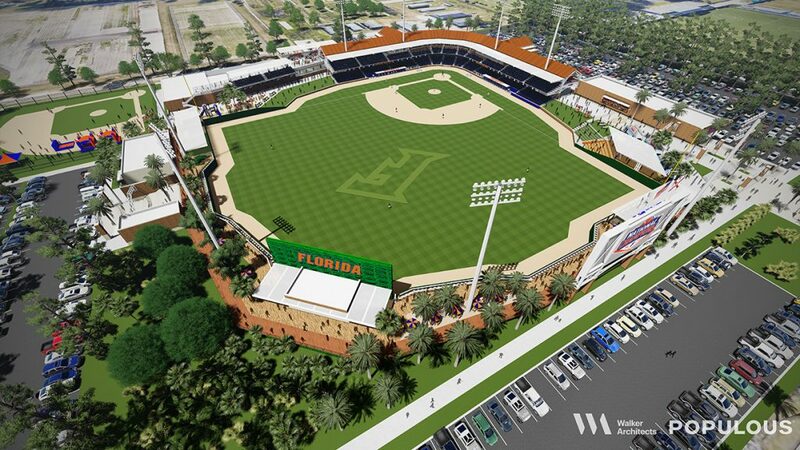 The new baseball stadium complex will be built on 13.63 acres of land on UF Institute of Food and Agriculture Sciences’ property located on Hull Road in a space of land next to the current lacrosse and softball complexes, according to the UAA. IFAS will receive $3 million from the association in exchange. “This is a win-win for UF/IFAS, our students, faculty and the university community,” Jack M. Payne, UF senior vice president for agriculture and natural resources, said. 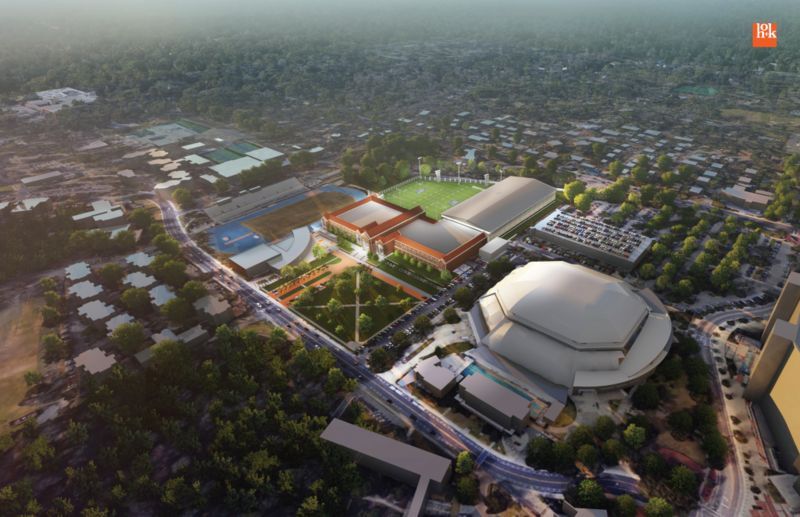 Following Board of Governors’ approval, construction for the 10,000-capacity stadium complex will begin in September to be completed before the 2020 season. The new complex will not be in direct sunlight, which has been an issue with the current stadium. New additions will include a club lounge, premium seating and additional Americans with Disabilities Act seating. There will be about 5,000 traditional seats, which is an increase to the current stadium’s seating of about 2,400. There will be about 400 to 500 parking spots near the complex, but a shuttle will be available to transport fans. 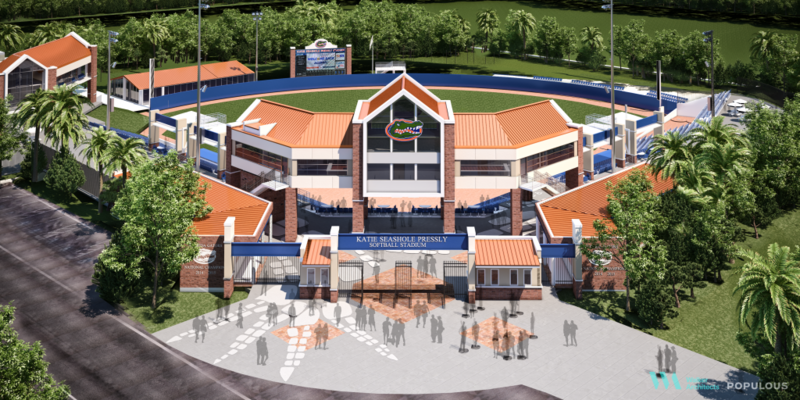 UF Athletic Director Scott Stricklin said this construct will make an impact on every part of the program as it seeks to recruit top athletes. “It’s going to be one of the best in the country,” he said.